Sadio Mane has agreed a new five-year Liverpool contract. The Reds confirmed the news on Thursday evening ahead of Saturday’s Premier League trip to Watford. It’s believed Mane’s pay will soar to an incredible £150,000-a-week after a blistering start to the new season. The 26-year-old has scored six goals in just ten league appearances. And he has been a driving force behind Liverpool’s title challenge, with the Reds just two points off leaders Man City. 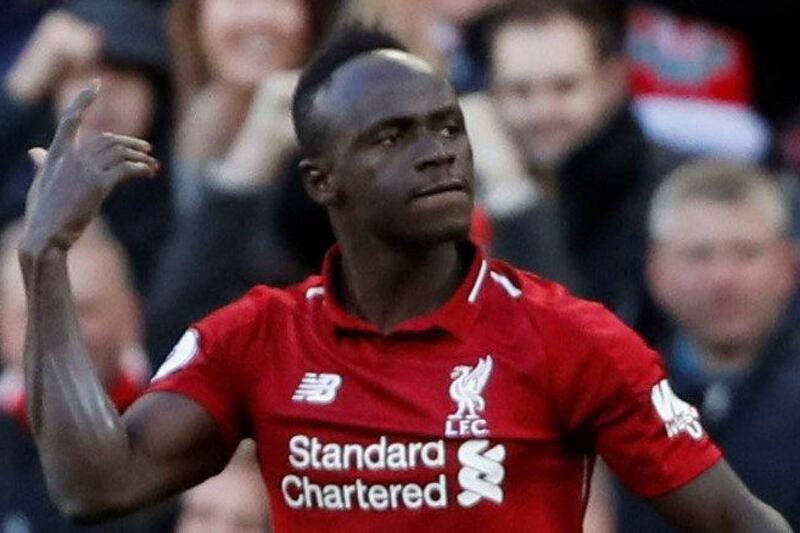 Mane moved to Anfield in 2016 from Southampton for £34million, signing a five-year deal in the process. But he is now set to commit his future for another five years, and admits he is loving life at the club. Mane told Liverpool’s official website: “I am very happy, very happy to extend my time at Liverpool.